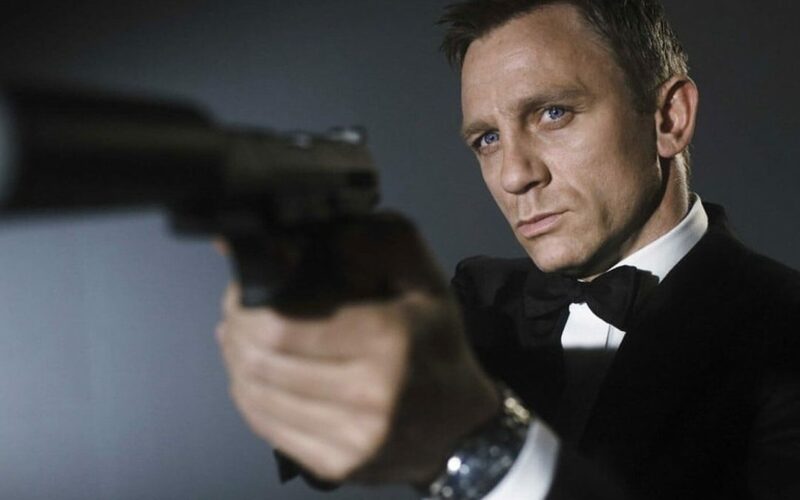 Daniel Craig has been the biggest blockbuster of the saga and also the strangest Bond to ever wear the suit. Although controversy has never been about his acting skills, he is not a natural to the character. Can he be just one more to the list or will he shape the new Bonds to come? The world´s consciousness about some crucial statements is surely shifting towards a different point of view. Things like the role of women in society and the womanizer status of the secret agent have been a matter of discussion for some time. EON plans to continue with the saga and thinks of the 25 movies as the first 25. This leaves the door wide open for some changes and the inclusion of a well-versed theatre actor with more of a reserved character can be thought of as a way of coping with the situation and staying on float. The deeper side of Bond´s past and emotions has never been a central topic in the plot of his movies. He was always “here now, gone tomorrow” with no apologies and no explanations. 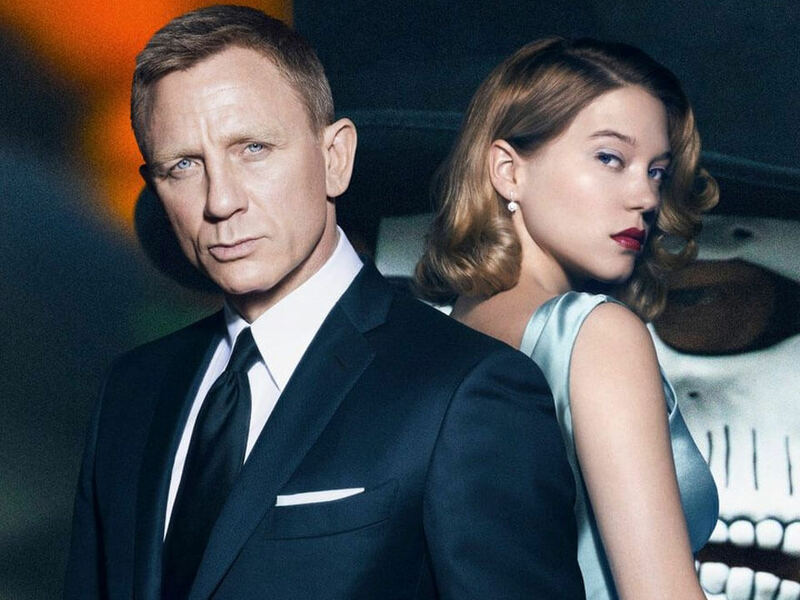 The move to humanize the character and bring in elements like an emotionally stable situation of “couple” with actress Lea Seydoux playing the role of Madeleine Swann in the movie Spectre can prove to be effective in time to come to bring in more audience. But it is a thin red line between losing old die-hard fans of the saga to gain public from the newest generations. The Craig Experiment as I like to call it has paid off in a commercial way but has been a bummer for those of us who miss the glamour, the humor, the ultra-chic finesse and the million-dollar smile. Every actor playing the role becomes weary and has to be replaced or steps out of the character. Daniel Craig is no exception to the rule of the Bonds and has, in fact, been the longest-lasting actor in the role ever (beating look-a-like Roger Moore for a year). 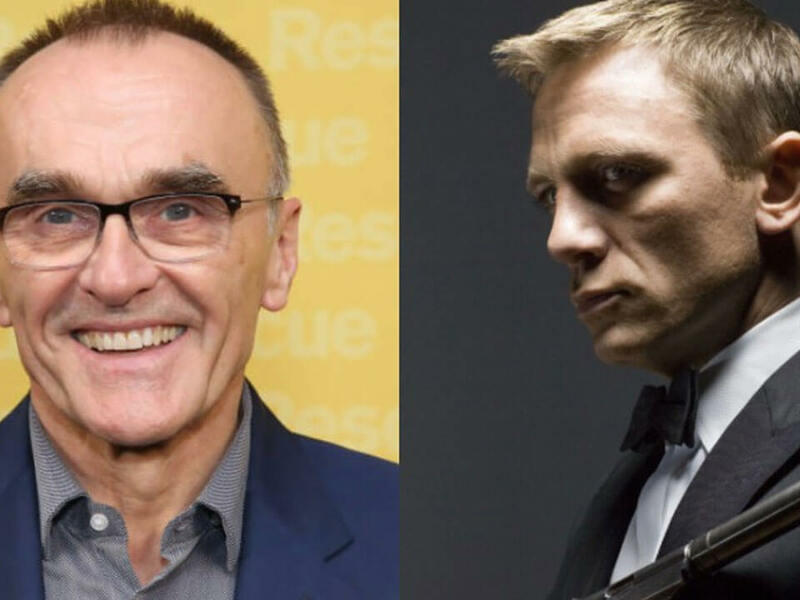 The announcement of James Bond 25 was a huge media event and the hiring of Oscar-winning director Danny Boyle (Slumdog Millionaire) was even more exciting (well, Craig was still on it, so it was halfway exciting). Danny stepped down of the project because he claims to have creative differences with the producers Barbara Broccoli and Michael Wilson. This brought a lot of speculation to play and since Craig has a worn-out image, the filming time was drastically reduced, and the movie has no director yet, it could be a delay on 25 or even the end of the Craig era. 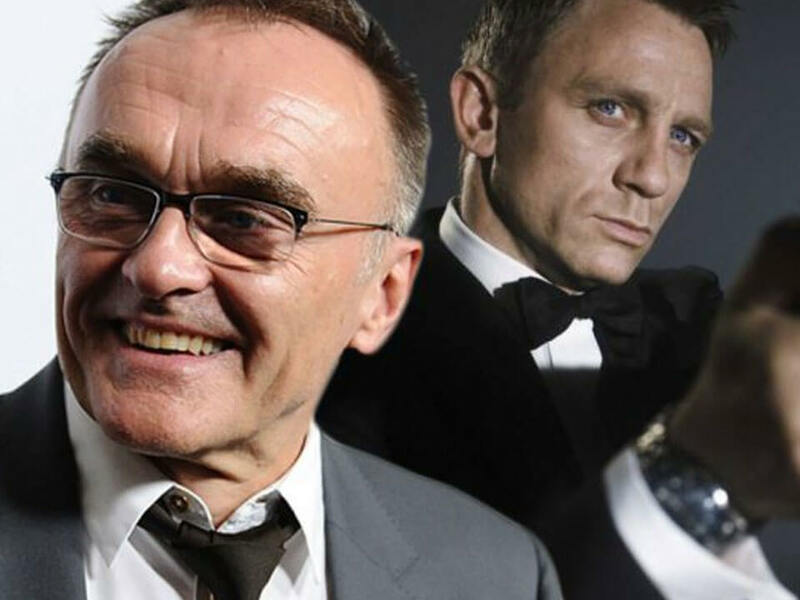 If the leaving of the ground-breaking director and the shortage of filming time make the current Bond step out of the film, it shall be an unprecedented crash on a major blockbuster with a sky-high budget. 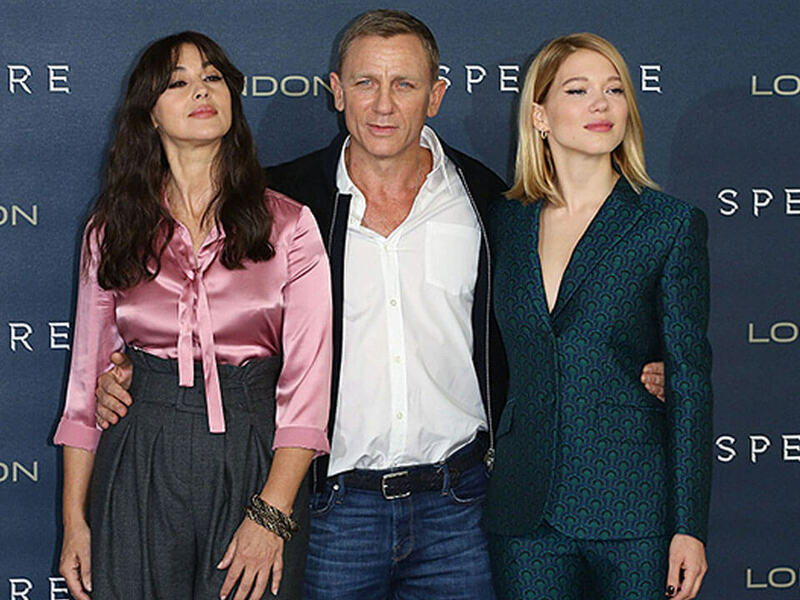 While we should all hope James Bond 25th movie comes out the right way, we are safe to say that right now Daniel Craig is completely expendable.